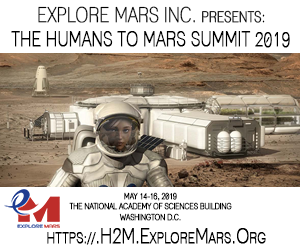 BoldlyGo Institute and a consortium of prominent organizations including The SETI Institute, UMass Lowell, and Mission Centaur launched a crowdfunding campaign to support first phase of mission development. Project Blue is a space science mission utilizing new developments in advanced optical telescope design to discover potentially habitable exoplanets in Earth's neighboring star system, Alpha Centauri -- what would be a historic discovery in humankind's pursuit of understanding our place in the universe and how life evolved here on Earth. As a privately-funded partnership of research organizations, universities, and industry, Project Blue seeks support from the global community of space science enthusiasts and aims to provide opportunities to take part in space exploration throughout the entire mission life cycle. On Wednesday, September 6, 2017, BoldlyGo Institute launched a crowdfunding campaign to help support the initial design phase of mission development. 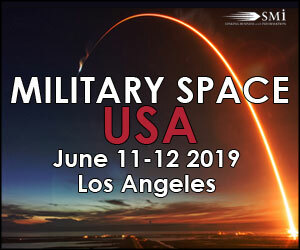 The organization hopes to raise a minimum of $175,000 from their IndieGoGo campaign to help carry out the CORE program to establish detailed requirements for the mission, design the initial system architecture, run computer simulations to test how robust the design is for detecting exoplanets, and engage with potential industry partners who could manufacture components of the mission. "We're very excited to pursue such an impactful space mission and, as a privately-funded effort, to include a global community of explorers and space science advocates in Project Blue from the beginning," said Jon Morse, CEO of BoldlyGo Institute. Detecting Earthlike planets (characterized as 0.5 to 1.5 times the size of Earth and orbiting within the host star's "habitable zone", where the temperature could allow liquid water to exist on the planet's surface) is extremely difficult due to a star's brightness compared to that of the orbiting body. In order to reveal exoplanets within the habitable zone near the star, one has to sufficiently suppress the brightness of the star being observed. Project Blue will build a state-of-the-art exoplanet imaging telescope that employs a specialized starlight suppression system consisting of a coronagraph to block starlight; a deformable mirror, low-order wavefront sensors, and control algorithms to control incoming light; and sophisticated computer software processing methods to enhance image contrast. By capturing an image of a planet -- actually seeing it in visible light -- Project Blue hopes to gather key details about its surface characteristics, potential for oceans, and atmosphere. 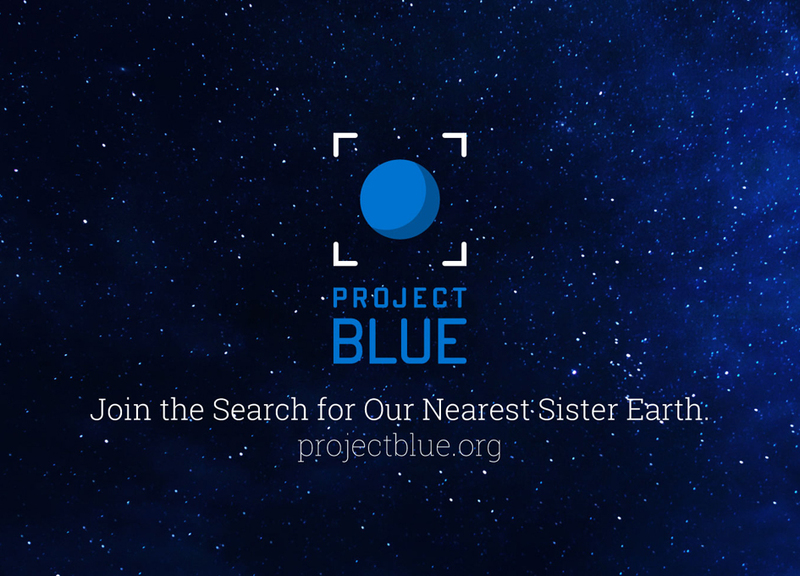 To learn more about Project Blue and support their effort of discovery, watch the mission video on the campaign page. 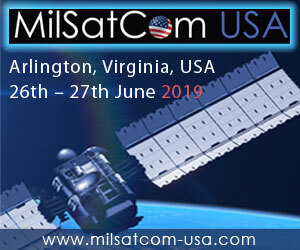 The BoldlyGo Institute is based in New York and was founded to address highly compelling scientific questions through new approaches to developing space science missions while engaging the global community in the quest. The organization is led by a highly qualified and reputable Board of Directors, comprised of space scientists, engineers and explorers. Board members have decades of combined space involvement, including more than a decade of recent, senior leadership experience across NASA, specializing in spaceflight and the development of space hardware.